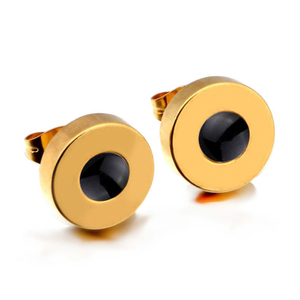 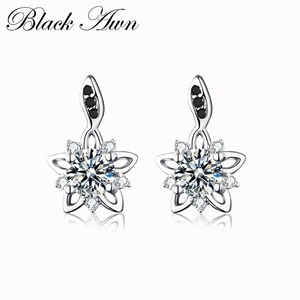 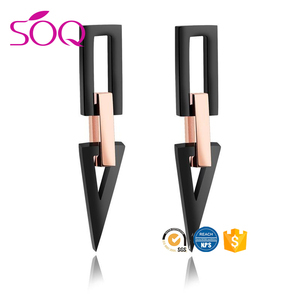 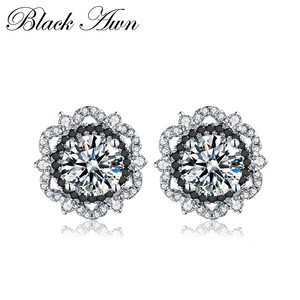 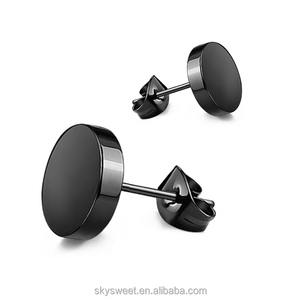 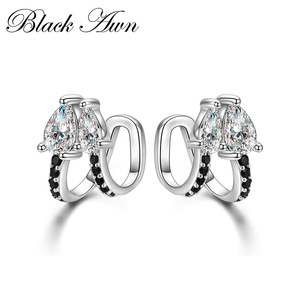 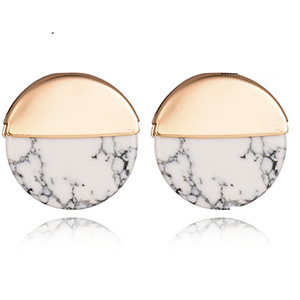 Tags: Flower Stud Earrings | Flower Stud Earrings180911 Details | Yiwu Aeggo Garment Accessories Co. Ltd.
Alibaba.com offers 48,436 studs black products. 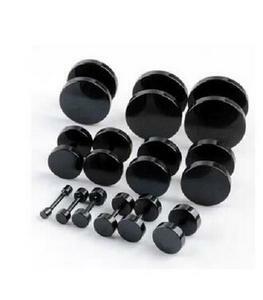 About 14% of these are silver jewelry, 10% are bolts, and 1% are other hardware. 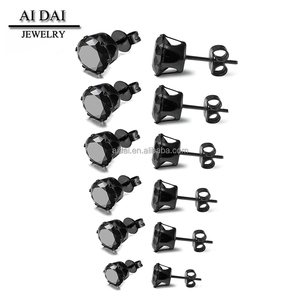 A wide variety of studs black options are available to you, such as women's, children's, and unisex. 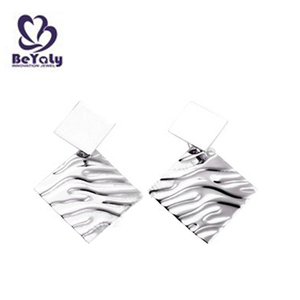 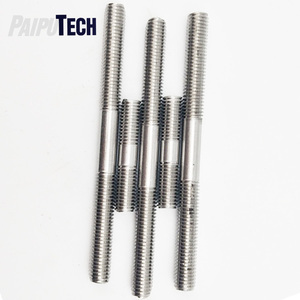 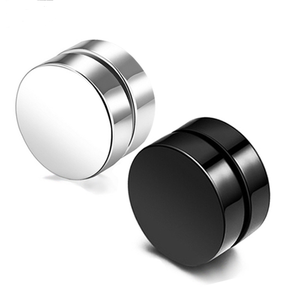 You can also choose from silver, stainless steel, and alloy. 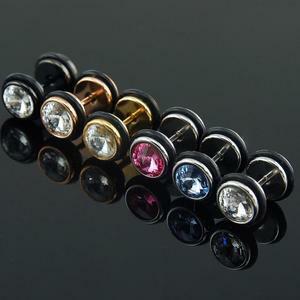 As well as from earrings, rings, and body jewelry. 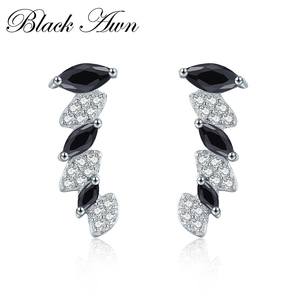 And whether studs black is pearl, zircon, or crystal, rhinestone. 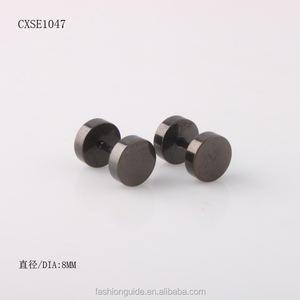 There are 48,251 studs black suppliers, mainly located in Asia. 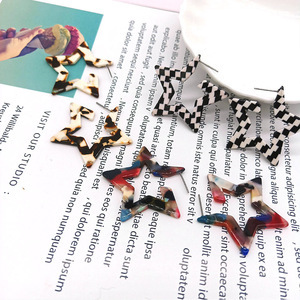 The top supplying countries are China (Mainland), India, and Pakistan, which supply 93%, 4%, and 1% of studs black respectively. 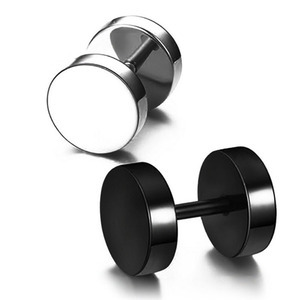 Studs black products are most popular in North America, Western Europe, and South America. 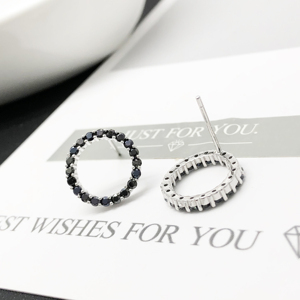 You can ensure product safety by selecting from certified suppliers, including 6,279 with ISO9001, 3,712 with Other, and 1,540 with ISO14001 certification.